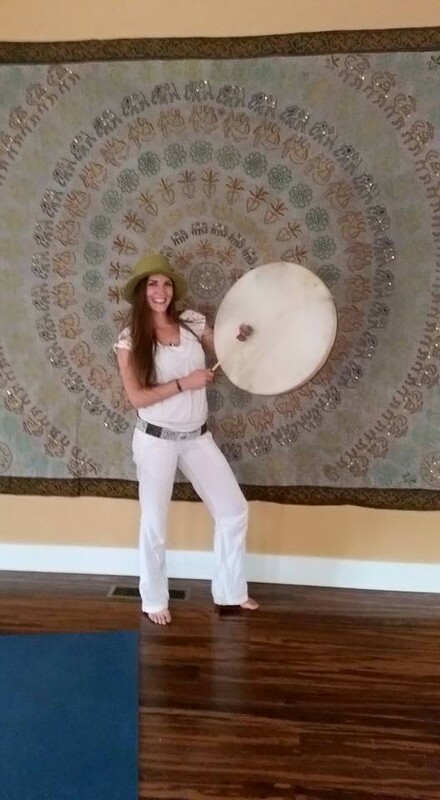 Aloha, I am the owner of Nourishing Soulutions, my name is Danae Beaudette. I am a Goddess, a Warrior, a Massage Therapist, and a Sound Therapist. I have an office in Arvada, Colorado and Central City, Colorado. I have been practicing massage since 2001. I specialize in Deep Tissue and Therapeutic Massage. I integrate the hot stones, essential oils, and if desired sound therapy with your session. I have been a Certified Sound Therapist since 2014. 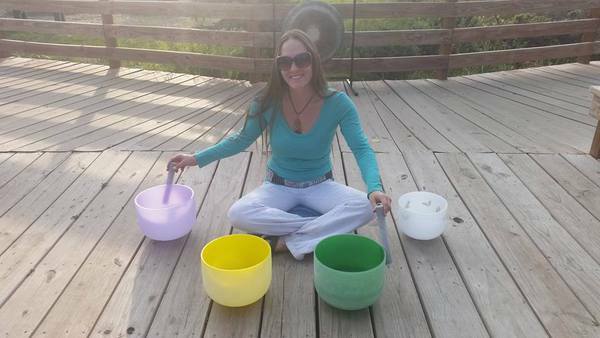 I work with the crystal singing bowls, the Peaceful Warrior gong, shamanic drum, rain sticks, ocean drum and other vibrational healing tools creating a vibrational sound experience for the intention of facilitating healing both physically and energetically. In March of 2017 I received my Nutritional Certification. I love connecting with my local communities and creating a Tribe Life way of Life. We are one, we can work together to make this the best place we have ever known. Love guides me.